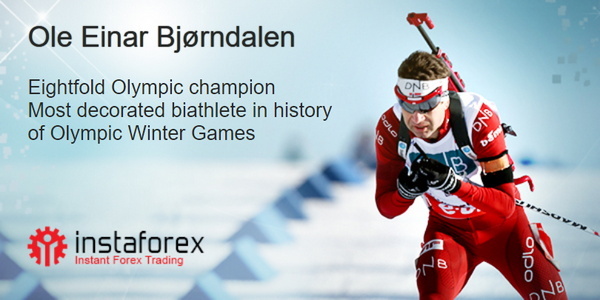 Legend! You think that’s bombastic rhetoric? 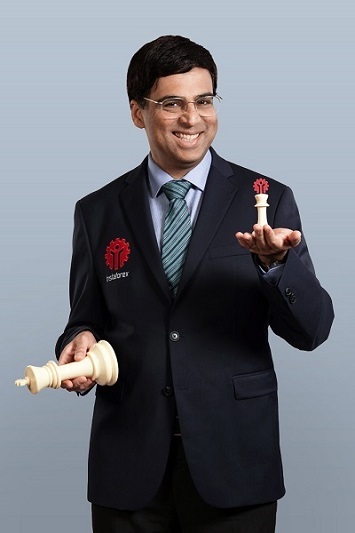 But how should we call a man, who became the first Asian to win the junior world chess championship at 18 and who became the first Indian Grandmaster at 19? 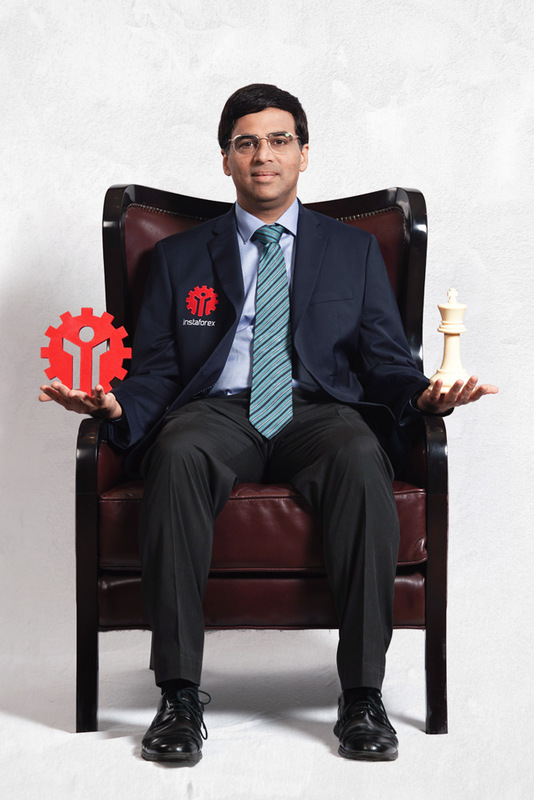 That was the start of a hard path to the World Champion title for Viswanathan Anand, the man who became a part of history of chess forever. 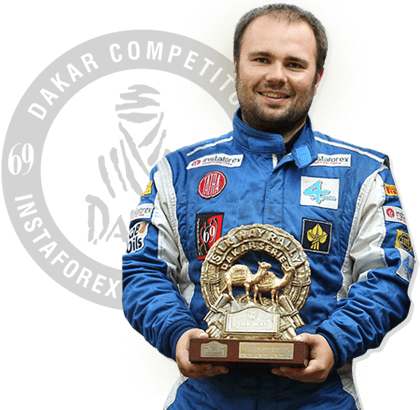 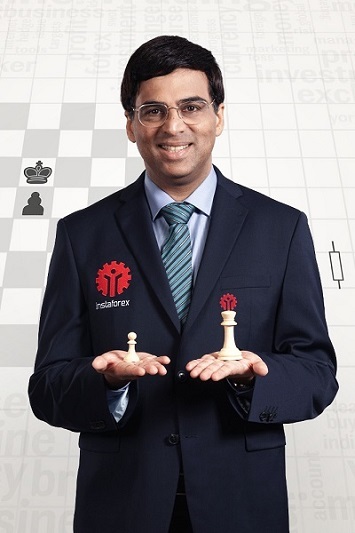 When he was 22 he won his first super tournament, beating the great Kasparov by a decent margin. In 2000, Anand became Fide World Chess Champion. 7 years later, his dream of life came true as he became the unified (the only) World Chess Champion. 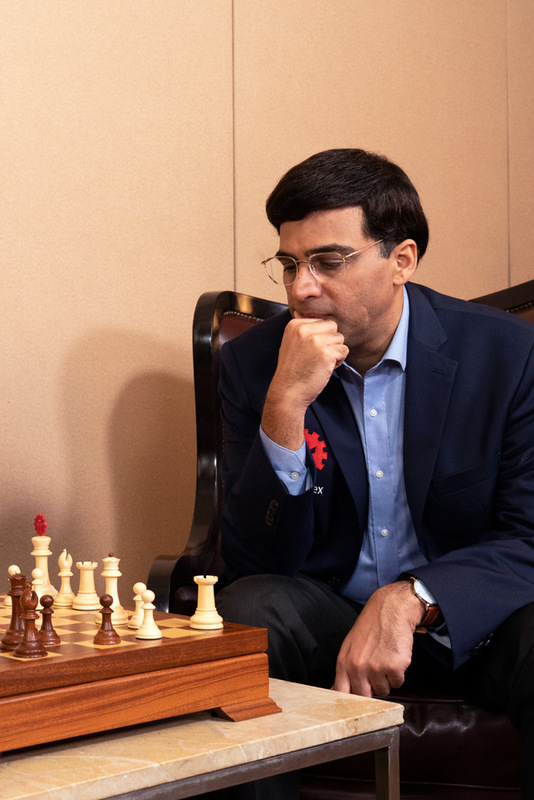 Anand secured the World Champion title for the whopping 6 years, beating such super Grandmasters as Vladimir Kramnik, Veselin Topalov, and Boris Gelfand. Eventually in 2017 at the age of 48, Anand outpaced more than 100 younger opponents and was acknowledged to be the World Champion in Rapid Chess! 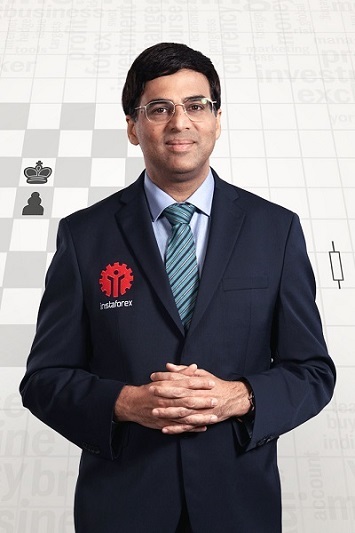 Besides the above-mentioned achievements, Anand keeps a tally of over 100 victories in the most prestigious chess tournaments, 6 chess Oscars, many highest civil awards of India. 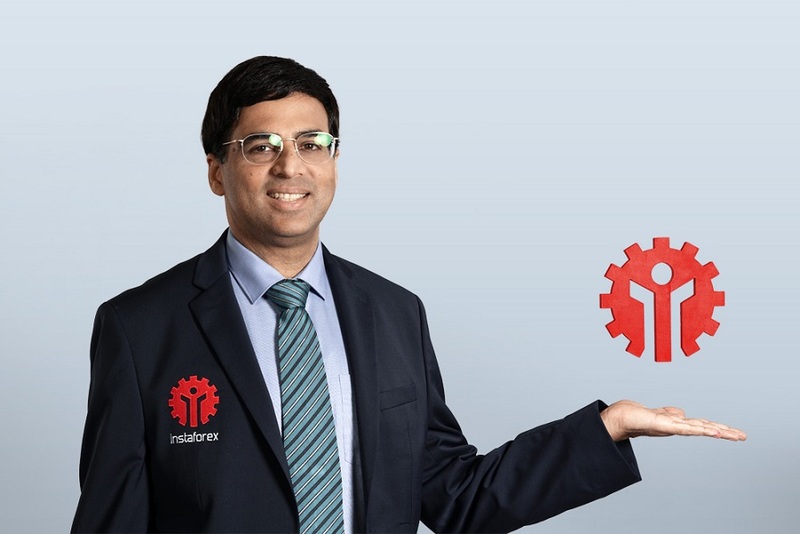 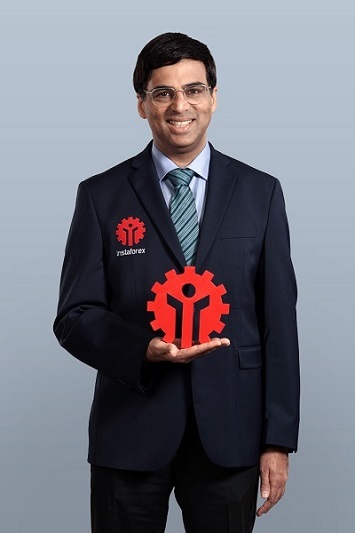 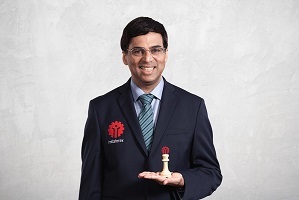 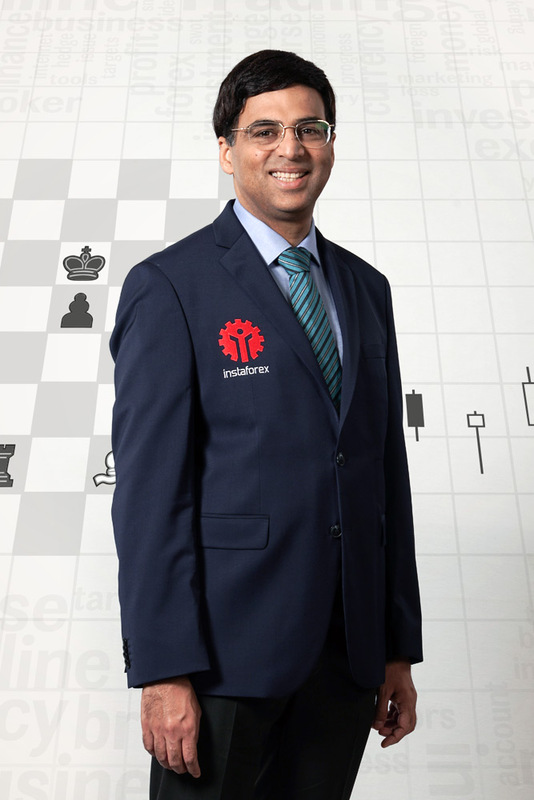 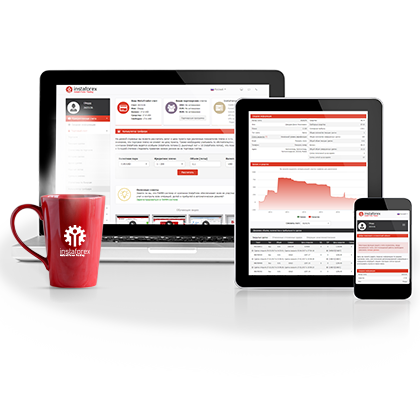 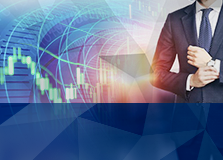 That’s why it’s a great honour for us to announce that Viswanathan Anand has become a brand ambassador for InstaForex!